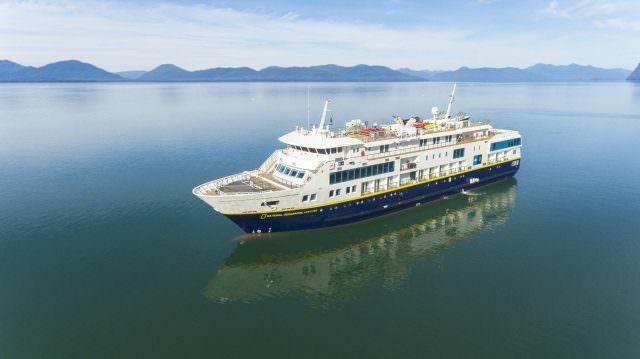 Lindblad Expeditions-National Geographic has announced the inaugural voyages for the newest addition to its fleet, National Geographic Venture, sister ship of National Geographic Quest. Slated for delivery in October, the 50-cabin coastal vessel is the second new build for the line. Following a series of launch celebrations in San Francisco, National Geographic Venture will depart on two inaugural itineraries that explore the Pacific coast before she begins her seasons in Baja, the Pacific Northwest, and Alaska. The first inaugural voyage, Coastal California by Sea, flips the California script as National Geographic Venture explores the beauty and highlights of its coast and islands – joined by Sven Lindblad, CEO & Founder of Lindblad Expeditions. Departing San Francisco on December 2, 2018, the 5-night “left coast” journey connects Northern and Southern California, from the Golden Gate to Santa Catalina Island. Rates begin at $3,800 per person based on double occupancy. 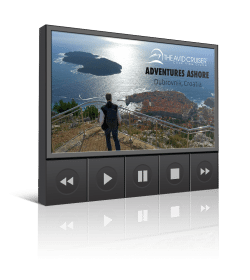 Experience key coastal sites and islands including Angel Island, Sausalito, Monterey and Point Lobos, Avila Beach and Catalina Island. The second inaugural voyage, From Southern California to Baja: Sailing the Pacific Coast, will depart December 7, 2018. Guests will experience the Pacific coast as the Venture travels from Los Angeles to La Paz, Mexico on the 12-night adventure. Discover the region’s world-renowned food and wine, including a private lunch at a boutique vineyard in the Valle de Guadalupe. Snorkel in Cabo Pulmo National Marine Park, teeming with marine life. Meet the residents of Isla Natividad, a coop within the Vizcaino Biosphere, and learn the inspiring story of their sustainable fishing practices. Hang out with naturalists as they scour the horizon for migrating whales and nesting birds to share with you. 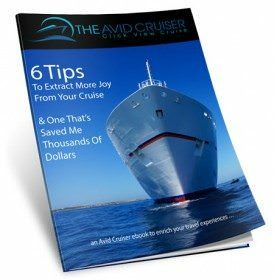 Rates begin at $9,120 per person based on double occupancy in a category 1 cabin.